This year all the design and fashion planets have aligned in London because The London Design Festival and London Fashion Week SS16 will overlap for several glorious days in September! 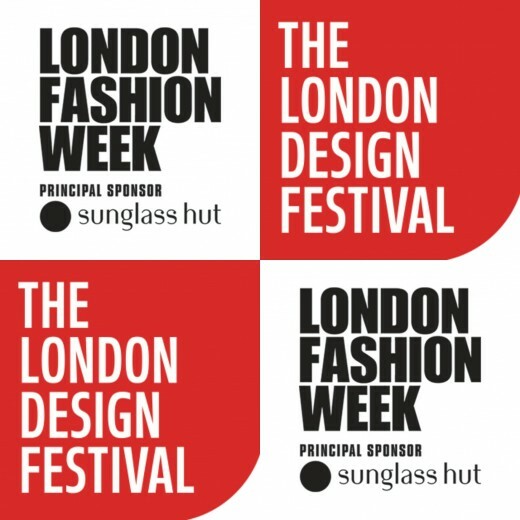 London Fashion Week kicks off first from September 18th – September 22nd with The London Design Festival starting one day later from September 19th – September 27th. With all the scheduled shows, programs, panels and side events, those attending better take their vitamins and up their intake of kale smoothies cause this kind of scheduling is not for the weak!